At Magnet we never compromise on quality. Our craftsmen use only high grade materials that meet rigorous standards. Our attention to deal is second to none, and every cabinet carries guarantee, which means your customers can relax in their new kitchen with complete peace of mind. All of our cabinets are made from timber from reliably sourced woods. 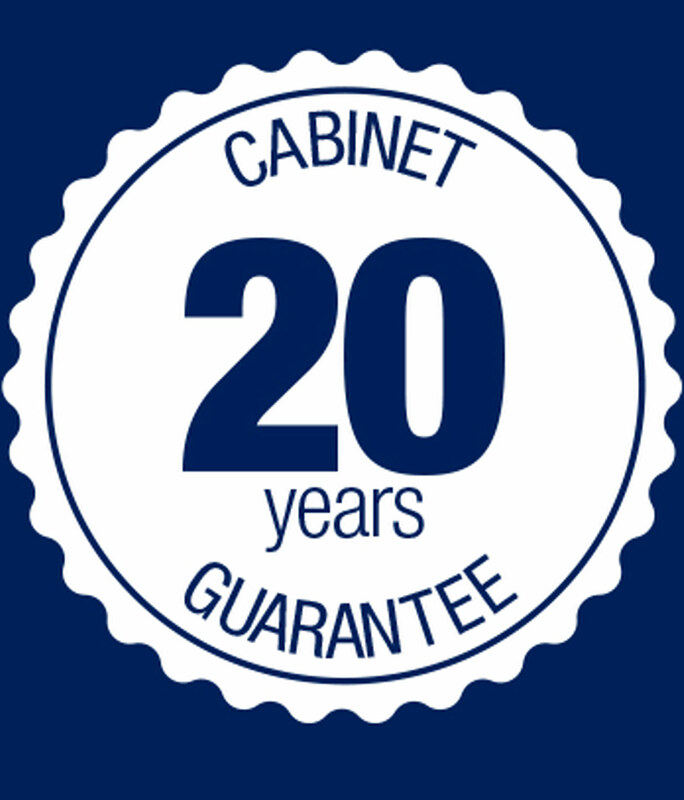 At Magnet we offer 20 year guarantee on all rigid kitchen cabinets as well as a 15 year guarantee on Simply kitchen cabinets. 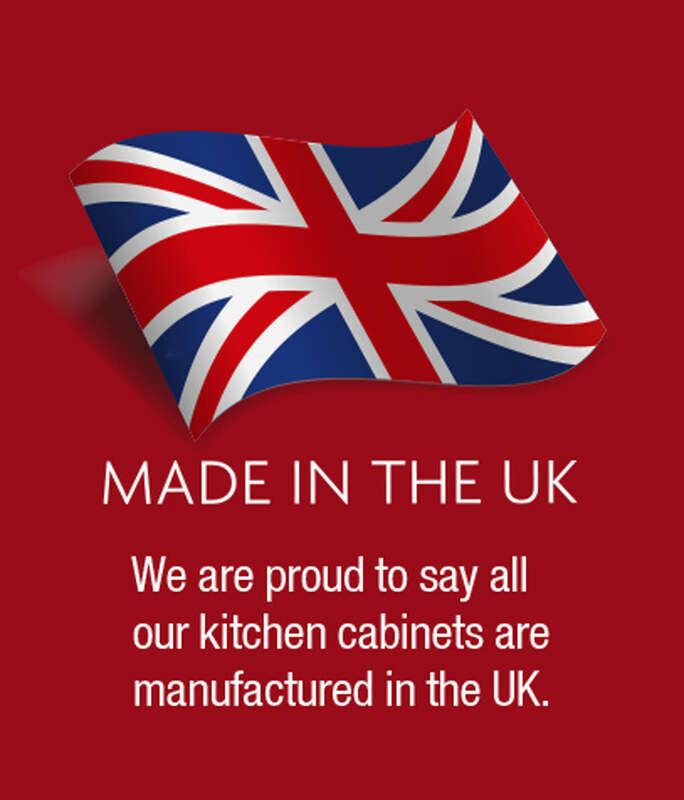 We're proud to say all our kitchen cabinets are manufactured in the UK from either an 18mm or 16mm white or oak textured board. The cabinet specification and colour is dependent on the range you choose. No matter what you go for, you'll always get a product of the highest standard. All doors and drawers come with the option of a smooth-close mechanism to prevent wear and tear. And we only ever use materials of an exceptionally high standard.